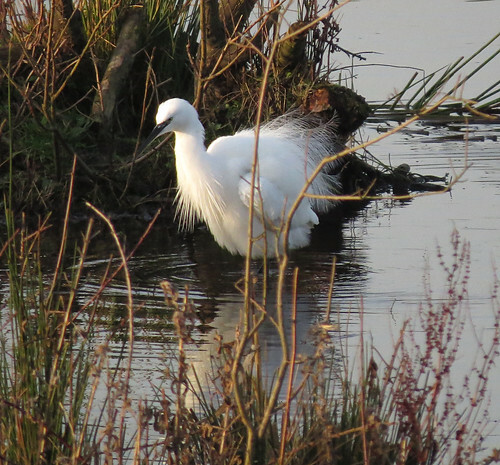 It is funny to think that prior to the turn of the millennium, Little Egret Egretta garzetta hadn’t been recorded at Tophill Low NR in East Yorkshire – fast forward to December 2016 and the species is now seen almost daily throughout the year, including site record numbers during this last summer. 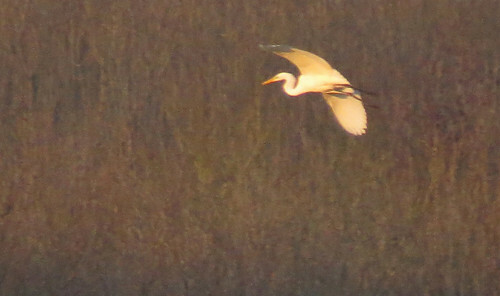 This one above one of several on Watton Nature Reserve mid-month, though the species can often be seen passing south over D reservoir at dusk. Star bird of the month (to date) was this Great White Egret Ardea alba present around Top Lock until late-afternoon on December 20th. 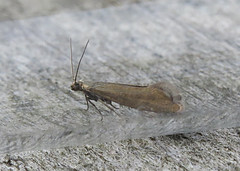 Another species which took a long time to be registered on the Tophill List – but one which is becoming increasingly regular in its appearances. 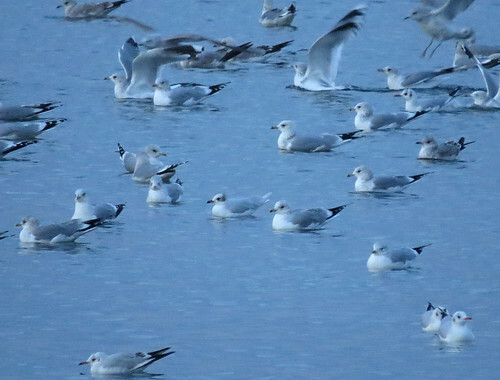 The reservoirs, particularly D reservoir, hold the majority of birds on site during the winter month, numbers swelled by the evening gull roost, which featured this adult Mediterranean Gull Ichthyaetus melanocephalus on both the 17th and 18th. 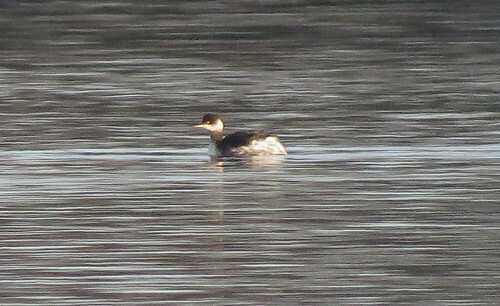 The long-staying Black-necked Grebe Podiceps nigricollis was present on O reservoir for much of the month,though remaining distant most of the time. 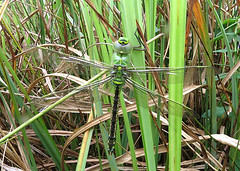 It moved to D reservoir on the 18th, but there was no sign the following day. 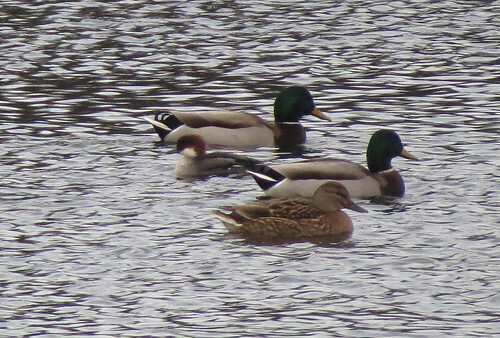 The Long-tailed Duck Clangula hyemalis found in late November has been present on D reservoir on and off throughout the period, presumably disappearing to the River Hull at times, while the red Smew Mergus albellus remained at the southern end of the site until the 17th at least – another bird that has proved to be constantly distant for photographs throughout its stay. 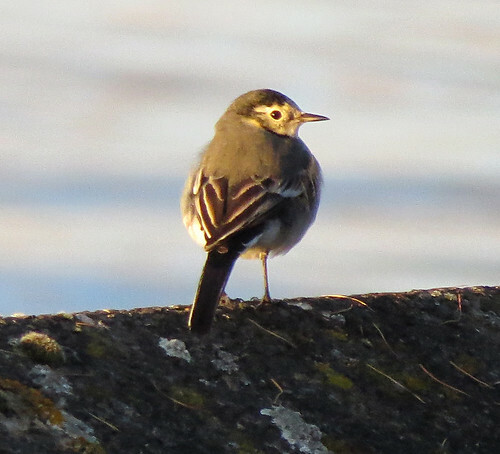 One of the more easier to photograph species around the reservoirs are the Wagtails Motacilla sp feeding on insects along the walls. This Pied Wagtail M. alba yarrellii illustrating the point. 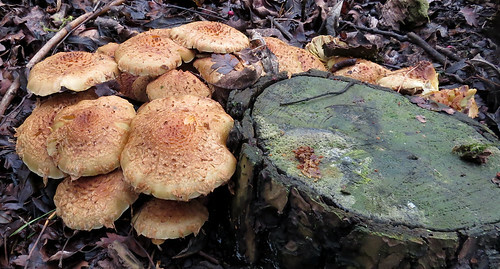 The relatively mild weather means the fungi diversity is still quiet high – this clump of Shaggy Pholiota Pholiota squarrosa something of a December surprise. There is however some sad and shocking news to share. The car park hide overlooking D reservoir – pictured here in all its glory on Christmas Day 2015 – with my favourite flap open (I’m not overly superstitious, but failing to sit in my favourite seats when sat in either of my two favourite sheds makes me grumpy) has been unceremoniously destroyed under the orders of Yorkshire Water!!! Filled with memories… a female Lesser Scaup Aythya affinis twitched in the late 1990s, Whiskered Tern Chlidonias hybrida, Gull-billed Tern Gelochelidon nilotica, Great Skua Stercorarius skua, three species of Diver Gavia sp, 12 species of Gull Laridae – not many people can lay claim to seeing 12 species of gull on D reservoir – let along finding them all from one seat! The scene below showed what was left – nothing more than a lorry parked next to an empty space! While it is sad, it is actually necessary progress. 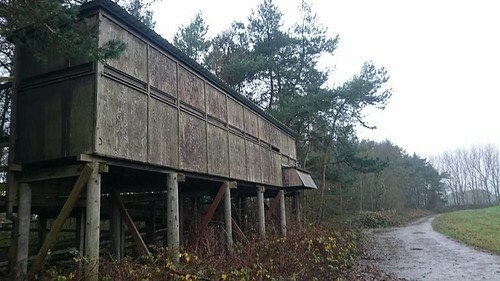 The hide was in its dying years, and rather than fund the cost of refurbishing an old shed, which although birder friendly wasn’t visitor friendly, Yorkshire Water will be opening a new visitor centre, complete with hide, overlooking D reservoir during 2017. I guess I’ll be making a new favourite seat in the new building to use when the wind is in the west! For the latest news from Tophill, check out the site blog and twitter feed.